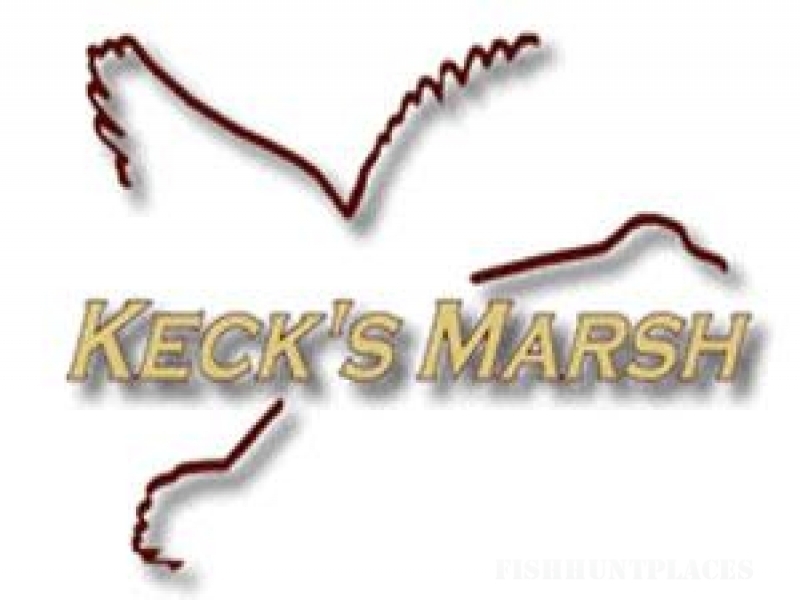 Keck's Marsh was established as a 155-acre duck hunting club in 1984. Since then, the operation has grown to over 1,500 acres of flooded farmland and timber that provides the best hunting throughout the midwest. 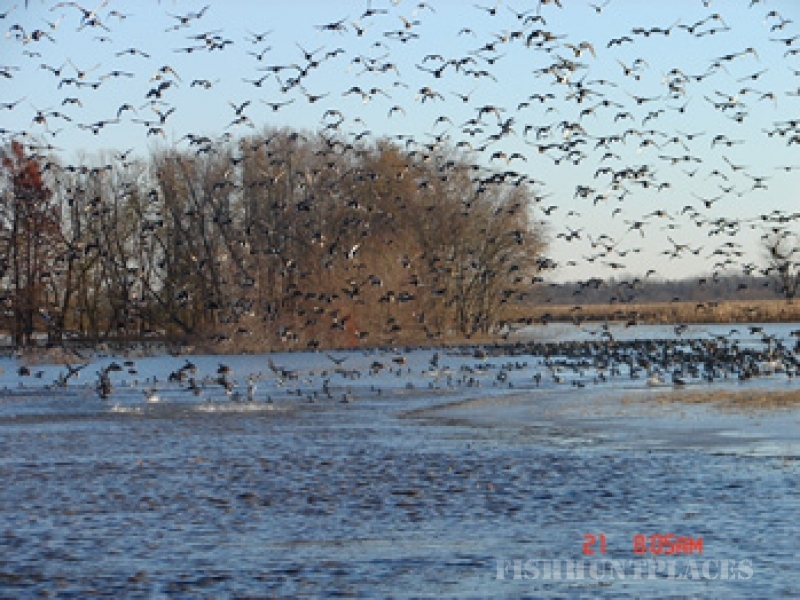 During the past 11 waterfowl seasons, members of Keck's Marsh have averaged four ducks per day.